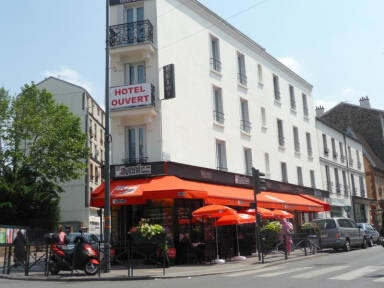 Cafe Hotel de l'avenir i Paris, Frankrike : Boka nu! 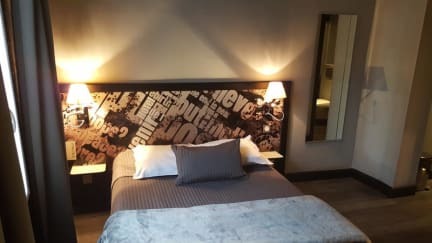 Our friendly, multilingual staff will give you a warm welcome in a contemporary decor with a modern, uncluttered style. Breakfast is not included. It can be booked extra and costs 6 Euros per person and day.